The fall season along the Emerald Coast has become one of the most desired times of the year to visit the beautiful beaches of South Walton. 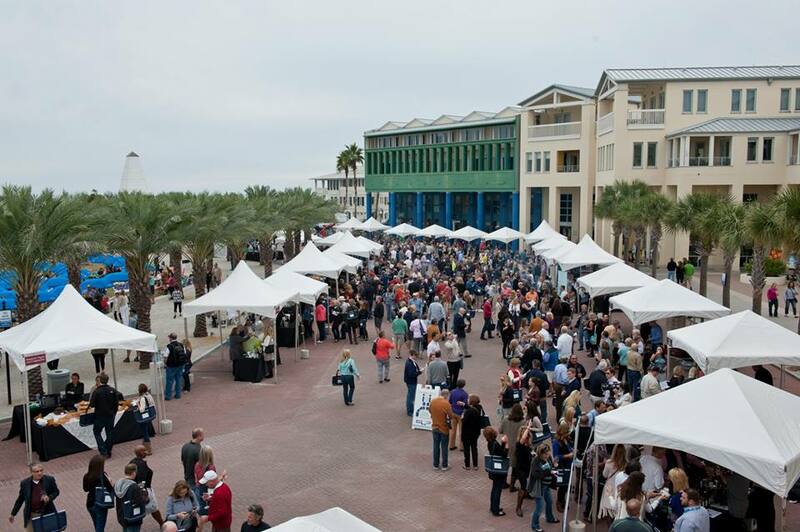 Cottage Rental Agency, the premier Seaside, Fla vacation rental company, offers some of the popular accommodation destinations for the SEASIDE® Seeing Red Wine Festival® Weekend in November. Indulge for four days of events & festivities with reserve wine tastings, dinners and a brunch with guest winemakers, and enjoy local fare from several of Seaside’s exceptional restaurants paired thoughtfully with the featured wine selections.